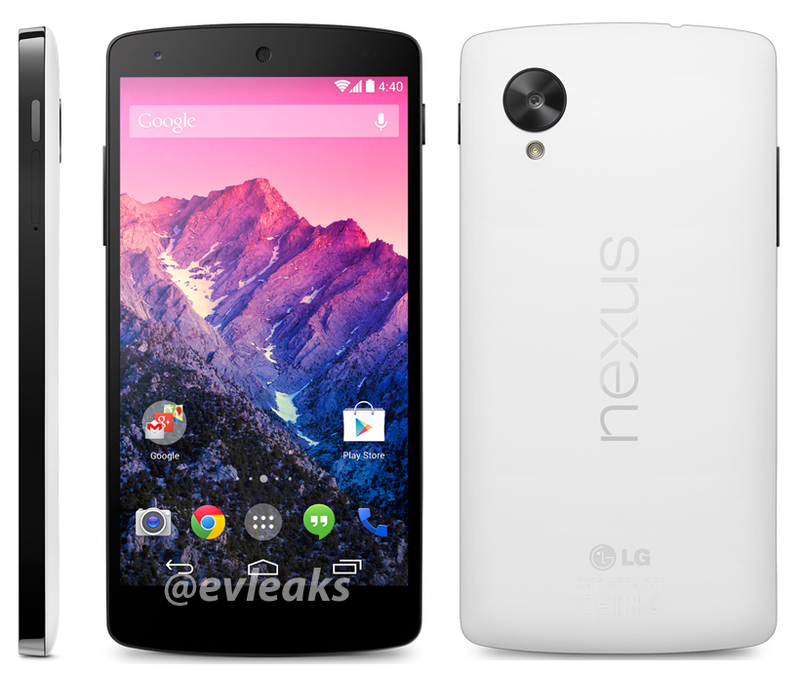 It looks like last night's press shot of the Nexus 5 from @evleaks wasn't the only morsel of Nexus news we were meant to receive this weekend, after all. 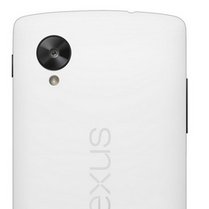 Our favorite gadget leaker has provided another treat, this time sharing a press shot of the white (well... black and white) Nexus 5, along with a possible release date - "11/1". This render looks more refined than @evleaks' shot of the black Nexus 5 and, while the front remains black, the new shot makes the white N5 look downright appealing. Of course, it isn't completely clear whether the "11/1" in @evleaks' tweet refers to a launch date or an announcement. When we'll hear official word about the Nexus 5 (white or otherwise) or KitKat is still up in the air, but an October 31st (or thereabouts) announcement is sounding more realistic by the minute. [Weekend Poll] BBM: Are You Using It?